Dr Tony Liu specialises in all aspects of paediatrics. He accepts referrals from all general practitioners. Dr Tony Liu is a graduate of the University of Sydney and trained as a general paediatrician at the Childrens Hospital at Westmead. His paediatrics expertise is in childrens growth and development including ailments such as asthma, ear, nose and throat infections, urinary tract infections and gastrointestinal disorders. In 2003, Dr Liu spent a year in research on urinary tract infections and also obtained his Master of Public Health. Dr Lius other interest is in medical education as he has a passion for training the next generation of doctors. He has completed a Master of Medical Education at the University of Sydney. In addition to his rooms at Mortlake and Castle Hill, Dr Liu also works at The Nepean Hospital. A fee is charged at the time of the consultation. A medicare rebate is available to patients with a gp referral and valid Medicare card. Dr Karina Ciccone is completing her fellowship of the Royal Australian College of General Practitioners. She grew up in the USA and studied Biology at Emory University, Atlanta and Medicine at University of Sydney. She has worked at Hornsby hospital and as a General Practitioner in Sydney. She has a special interest in Women and Childrens health, Sexual health, Preventative health and Chronic Disease Management including Diabetes. 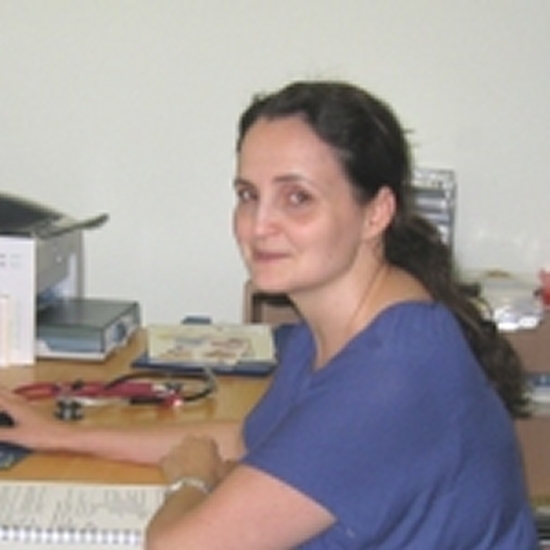 Dr Maria Dias is a fellow of the Royal Australian College of General Practicioners. She graduated from NSW University in 1998 and has worked at Concord and Westmead Hospitals. She also spent a year working at the Children's Hospital at Westmead where she completed a Diploma in Child Health. Since completing her general practice training, she has worked in practices in Ultimo and Broadway. She is interested in all aspects of general practice with a special interest in women's and children's health and sexual health. She is an accredited provider of antenatal shared care, including genetic counselling, with RPA Hospital. 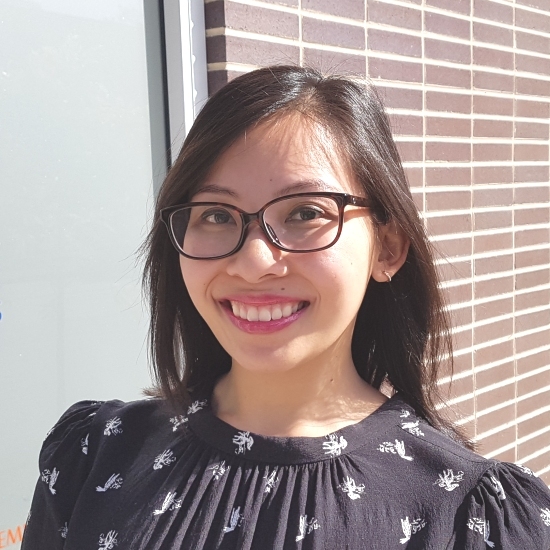 Dr Michelle Doan-Vance is completing her fellowship of the Royal Australian College of General Practitioners. She has also completed a diploma in Child Health. She is interested all aspects of general practice with a special interest in women’s and children’s health, sexual health and chronic disease management and preventative health care. 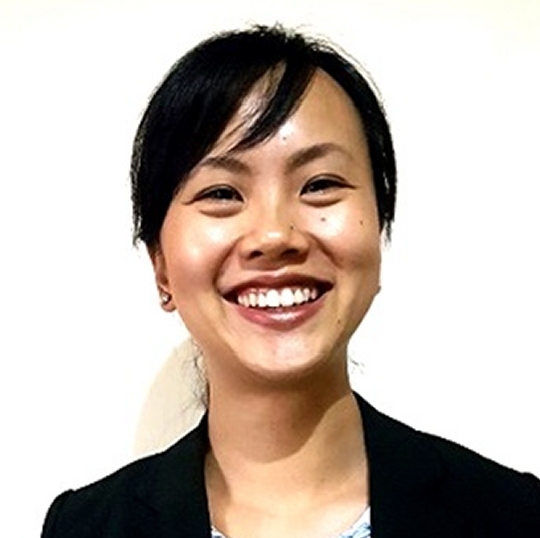 Dr Amy Nguyen is a fellow of the Royal Australian College of General Practitioners. 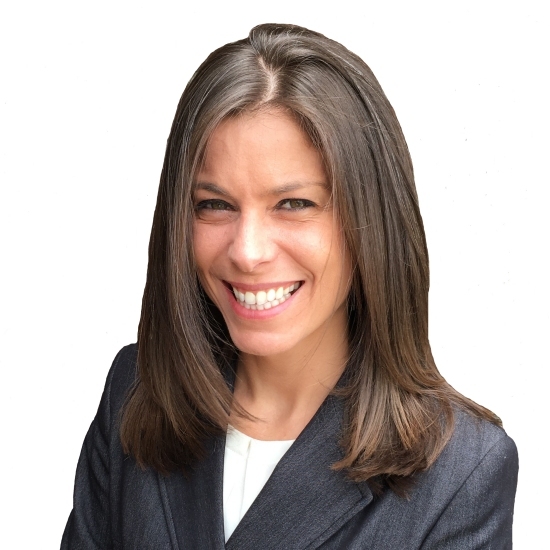 She has an interest in Women's and Sexual Health and children's health, preventative health and chronic disease management. 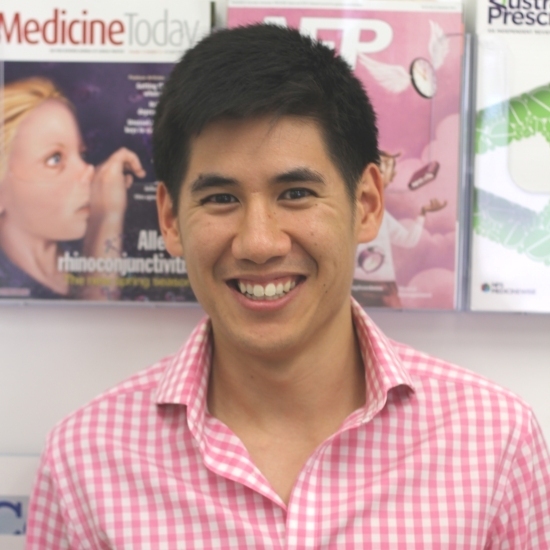 Dr Jeremy Nguyen is a fellow of the the Royal Australian College of General Practitioners. He has a special interest in women and children’s health, sexual health, preventative health and chronic disease management. Dr Marek Steiner is a Fellow of the Royal Australian College of General Practitioners. He graduated from Sydney University in 2002 and worked at The Nepean Hospital in the areas of general medicine and surgery, emergency medicine, obstetrics and gynaecology. 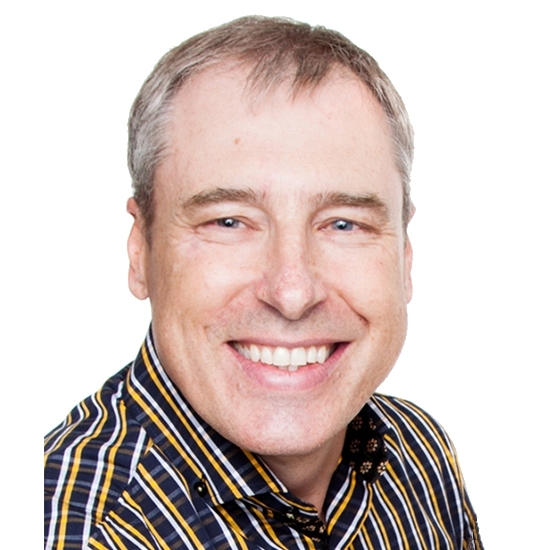 Dr Steiner then completed his general practice training in practices in Bomaderry, Leichhardt and Ashfield. He is an accredited provider of antenatal shared care as well as antenatal genetic counsellor. He is interested in all aspects of general practice and family medicine, with a particular focus on chronic disease management, travel medicine, men's health, and disease prevention. Dr Steiner is a DAME and conducts Aviation medicals for pilots. Dr Steiner also speaks Polish. Dr Tang completed her medical studies at the University of New South Wales. During her hospital training years, she worked at St George Hospital, The Sutherland Hospital and Griffith Base Hospital. 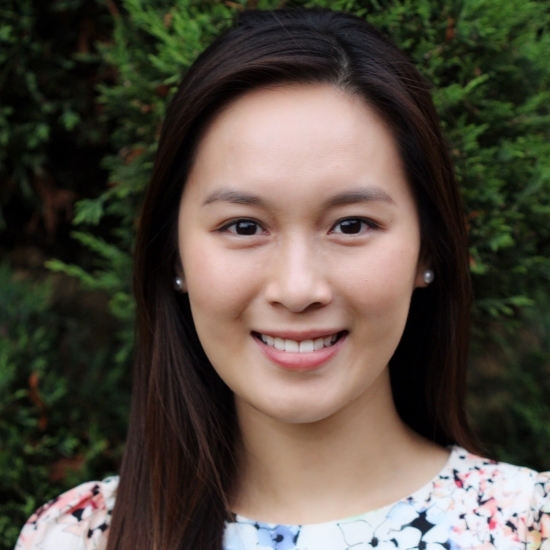 Dr Tang is passionate about all aspects of general practice and preventative care, with special interests in Women's Health, Travel Medicine and Paediatrics - completing the Diploma of Child Health in 2017. Dr Tang can speak Vietnamese. In her spare time, she enjoys hiking, gardening and travelling the world. Dr Zhou is a Fellow of Royal Australian College of General Practitioners. 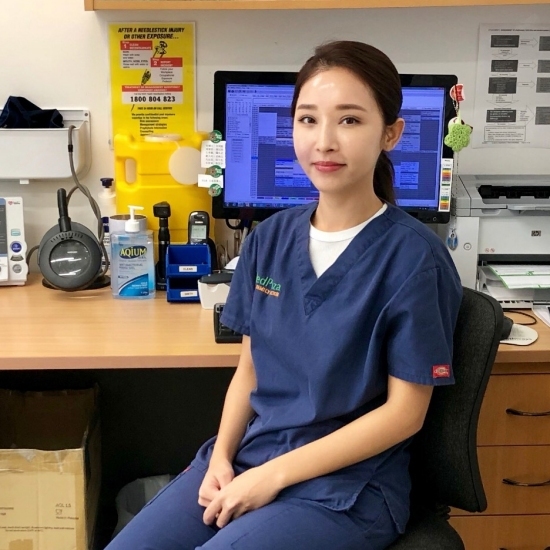 She obtained her Bachelor of Medicine degree at The University of Newcastle and has worked at Concord, Canterbury, Broken Hill, Royal Prince Alfred and Eastern Suburbs Private Hospitals. She has completed a Diploma of Child Health through The University of Sydney and is an accredited provider of antenatal shared care with Royal Prince Alfred Hospital. Dr Zhou has broad experience in all aspects of medicine and enjoys the holistic care that general practice brings. 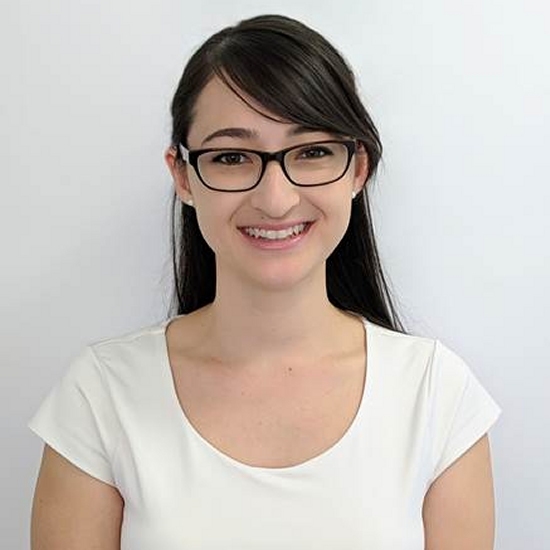 Currently she is also working part time at Family Planning NSW and has obtained the FPAA National Certificate for Reproductive and Sexual Health. She has a special interest and is experienced in all areas of reproductive & sexual health: including Implanon insertions/removals, intrauterine device (IUD) insertions/removals, cervical screening (pap tests), contraception, pregnancy advice and care, subfertility/infertility, menstrual problems, menopause management, testing for sexually transmitted diseases and sexual health issues. Dr Zhou can speak Cantonese fluently. In her spare time she enjoys being in the great outdoors, reading, travel and has a passion for the arts. Ms Sophia Qiu has many years experience as a Registered Nurse. She currently assists the doctors and performs blood collections, vaccinations, pap smears, wound care and chronic disease management. 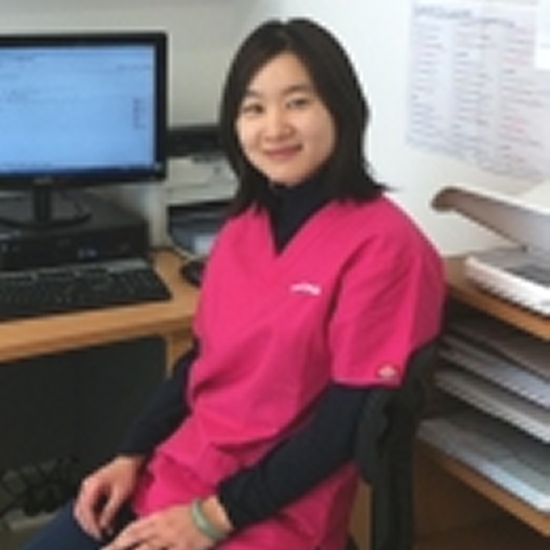 Ms Saera Han has worked as a practice nurse in general practice for several years. She also assists doctors and performs vaccinations, wound care and chronic disease management.